Offers media and government relations, branding, community advocacy, event planning and management, crisis management, and speech writing. 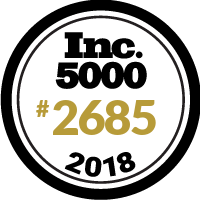 We are honored to be part of the @inc5000 At Jacobson, we believe that great teams drive success. Congrats to all who made the list!